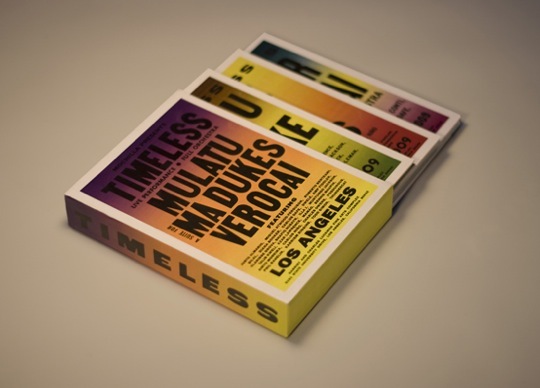 The limited edition DVD box set of Timeless, the 3 part event honoring producer J Dilla, Arthur Verocai, and Mulatu, and featuring The Suite For Ma Dukes Orchestra, will be available March 2010. In addition to appearances from such J Dilla admirers as Karriem Riggins, Posdnuos, and Common, Timeless features extra behind the scenes footage, music, liner notes, and more. Visit VTech for additional release details. Live video of “Take Notice” after the break! This is so phat!!! Definitely gonna cop this when it comes out, thanks for sharing this man.